This site contains subject matter which may be considered unsuitable for persons under the age of 18. 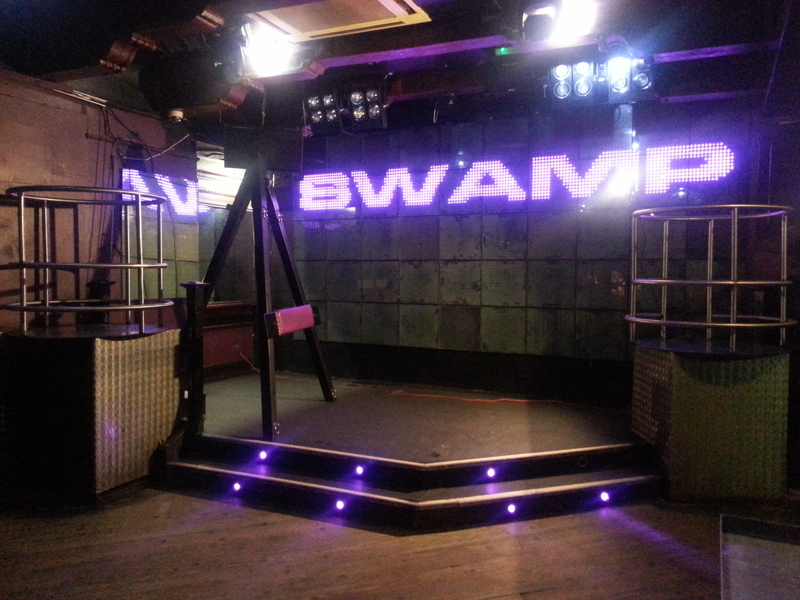 The next SWAMP will take place on 14th April 2019 at OMG, 1 Frog Lane/ Frogmore Street, Bristol, BS1 5UX from 1pm until midnight. Follow the link below to find out the latest news about this forthcoming SWAMP. Welcome to the SWAMP website where you can find all the information you need relating to the South West’s premier fetish market and party. 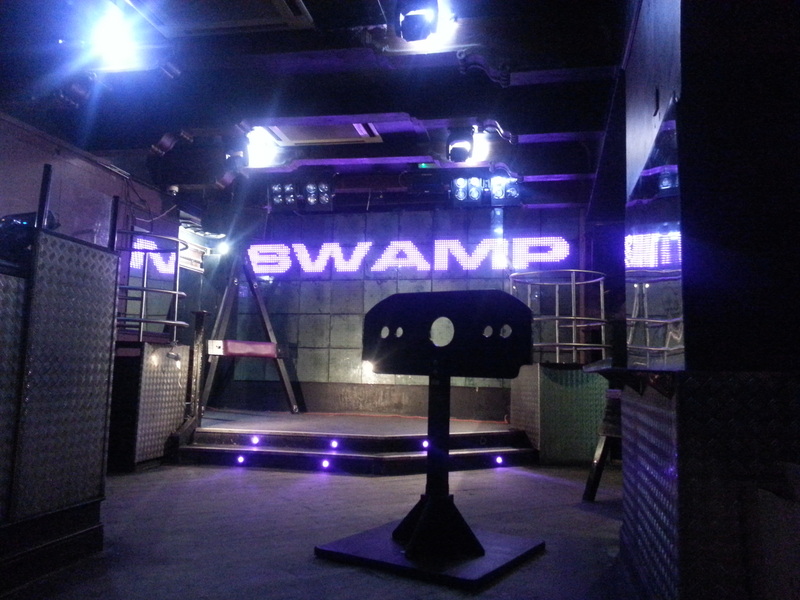 If you are thinking of attending SWAMP for the first time but are unsure of what to expect this website will hopefully provide answers to your questions. One of the most popular fetish social networking sites is Fetlife.com. We have a vibrant group page on there which is the perfect place to ask questions about SWAMP and meet new potential friends. Follow the link below to check it out. PLEASE NOTE: We have a strict dress code for the evening. To save a wasted journey please read our Dress Code in the 'Party' section. We have done our best to be as accurate as possible regarding the information contained within this website, but this may change due to unforseen circumstances. All content © SWAMP in Bristol 2017.